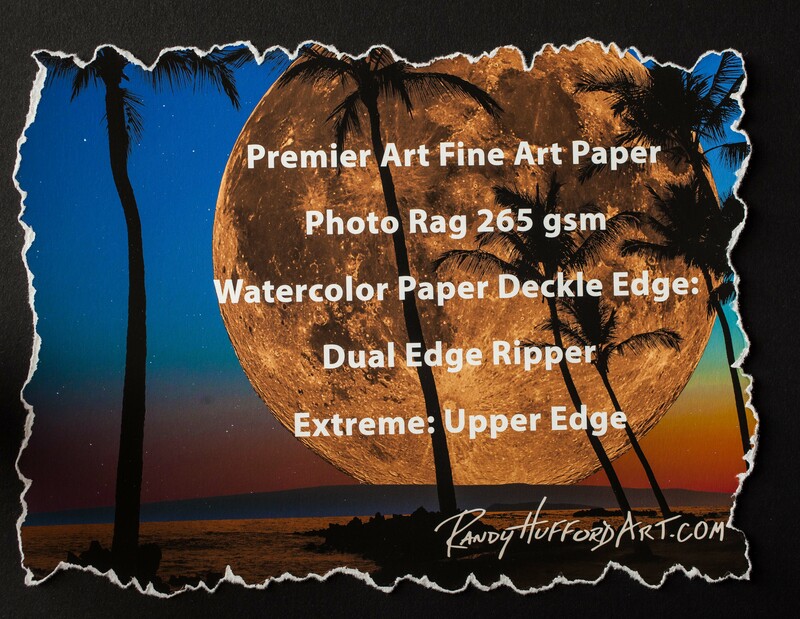 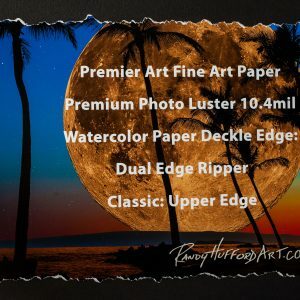 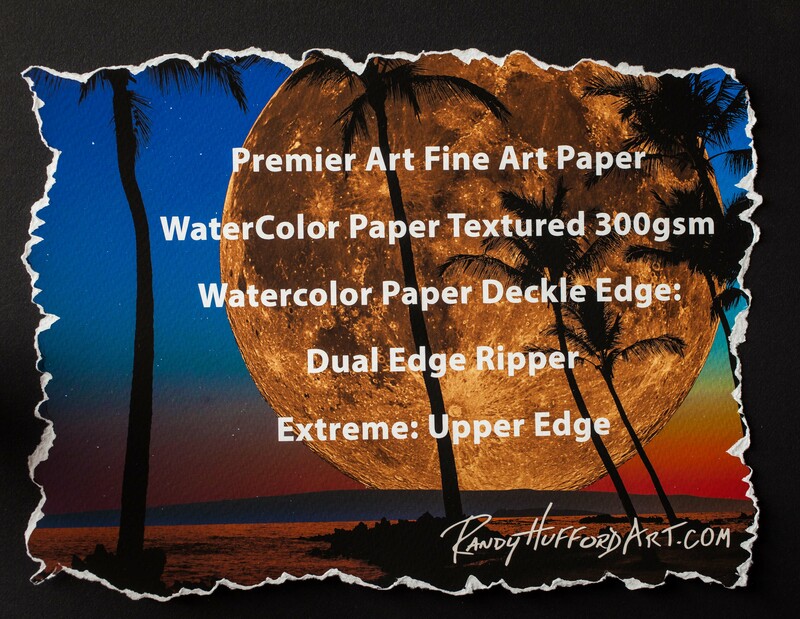 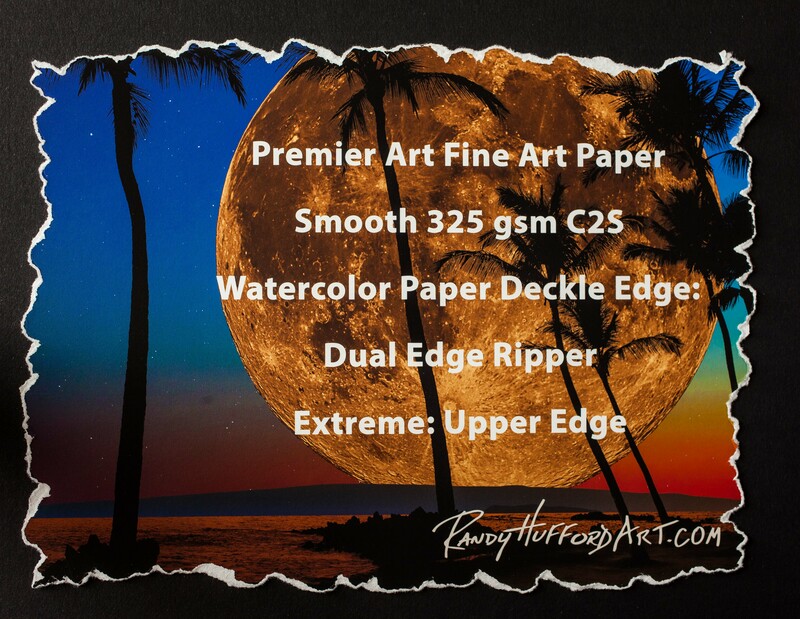 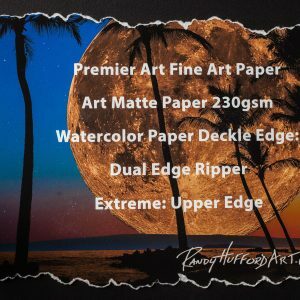 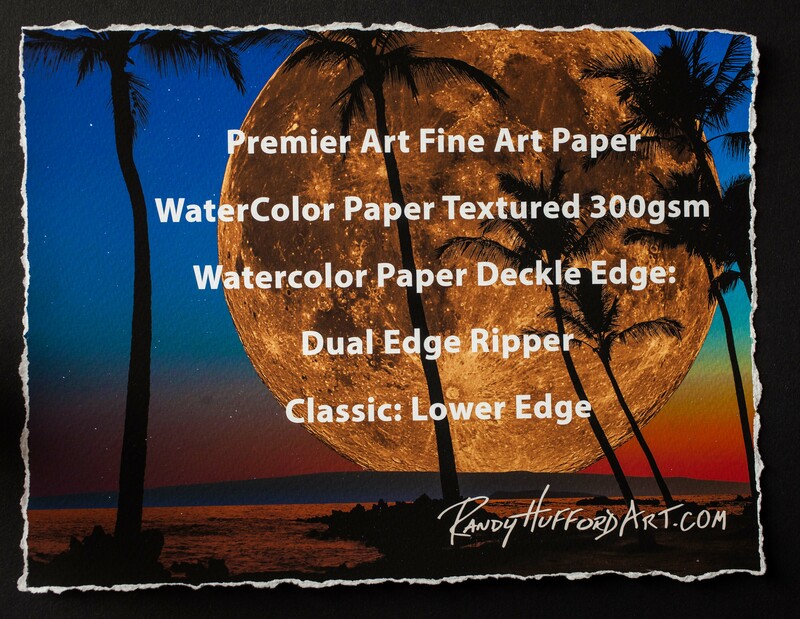 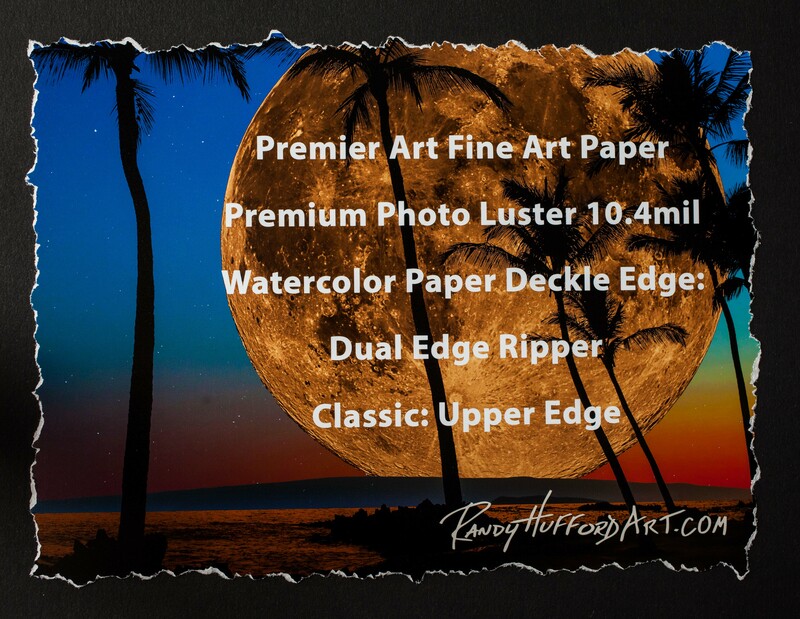 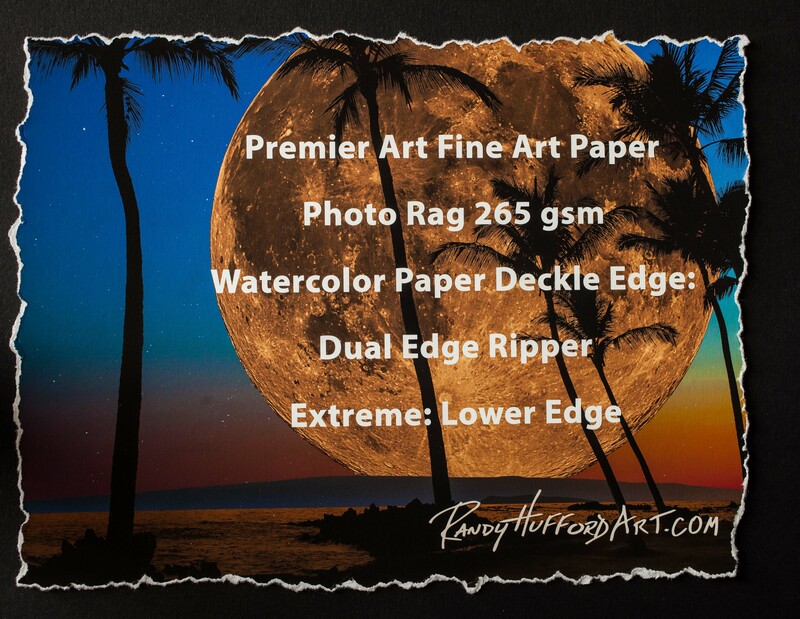 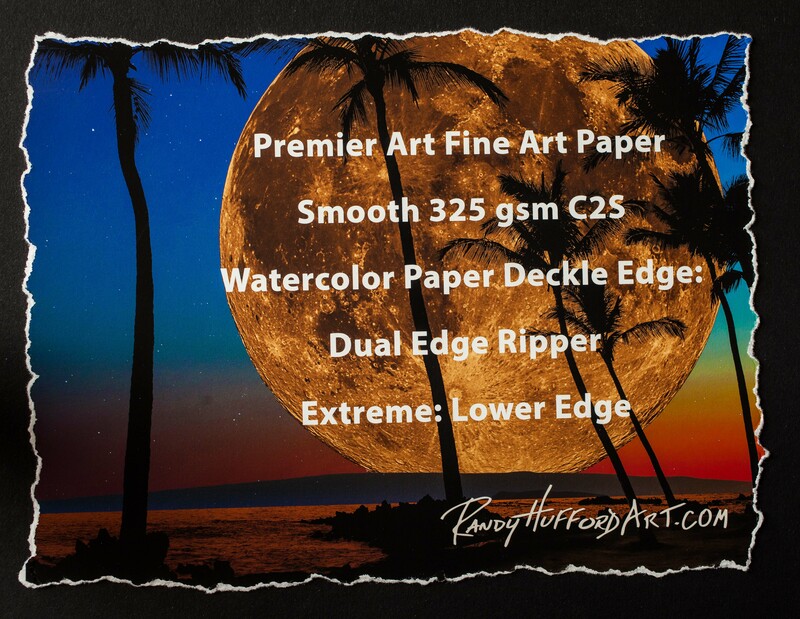 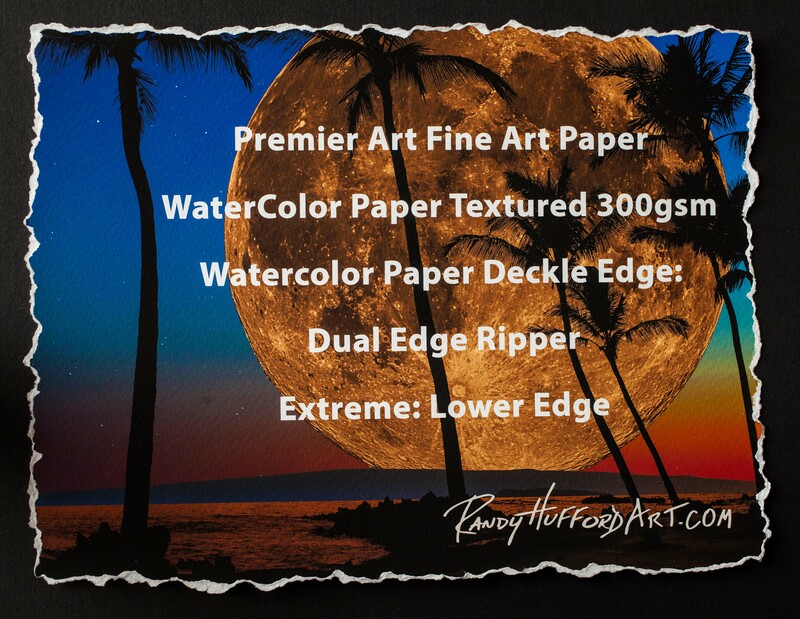 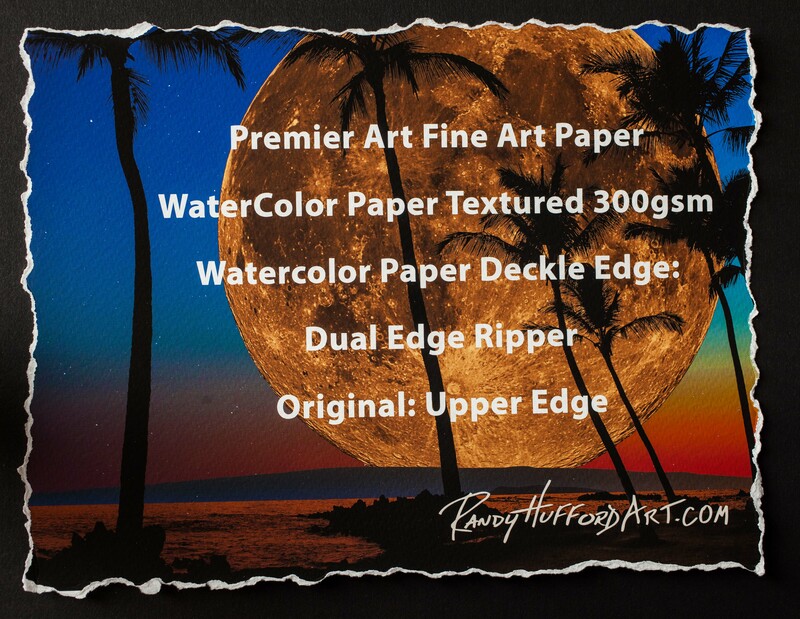 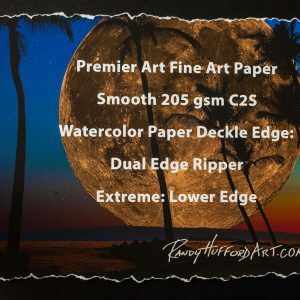 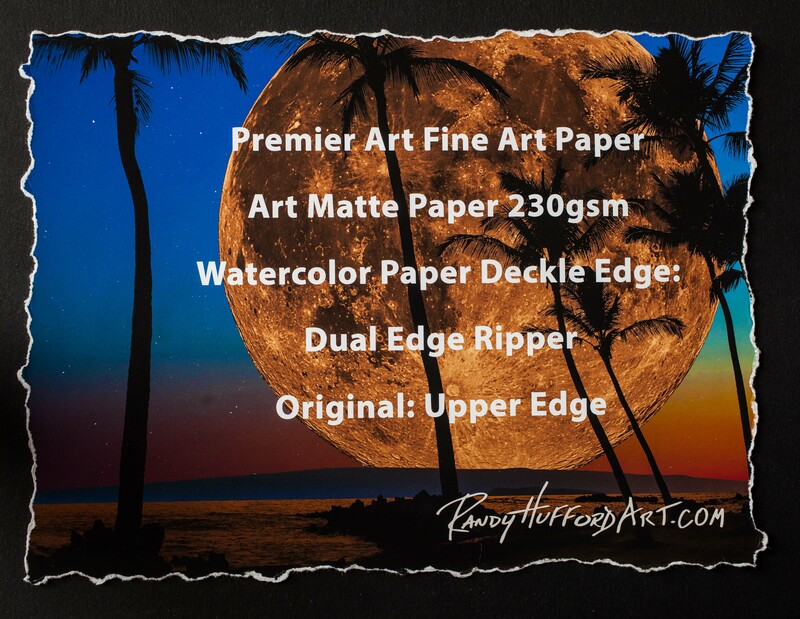 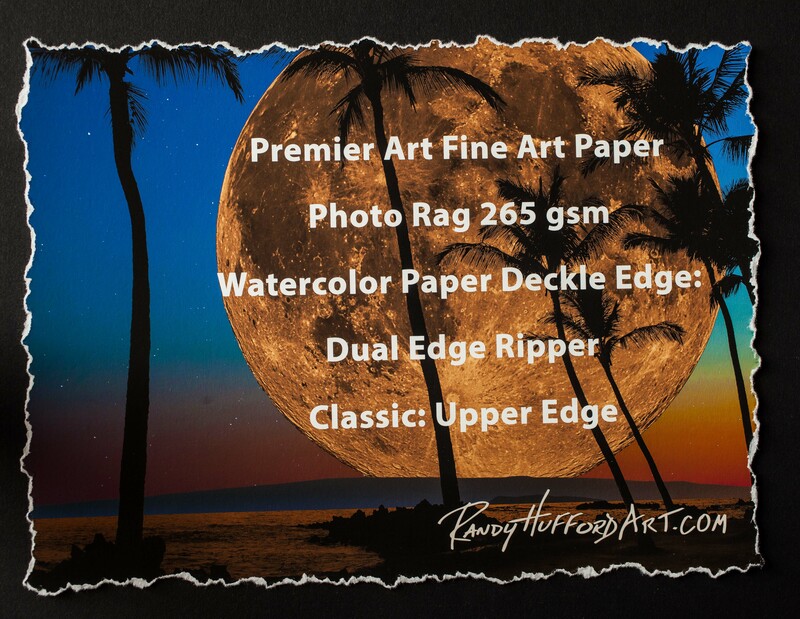 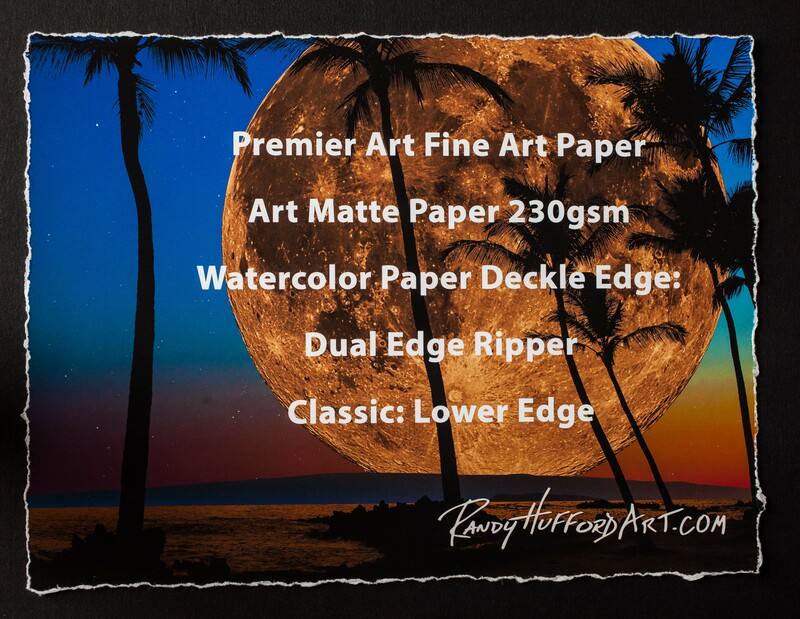 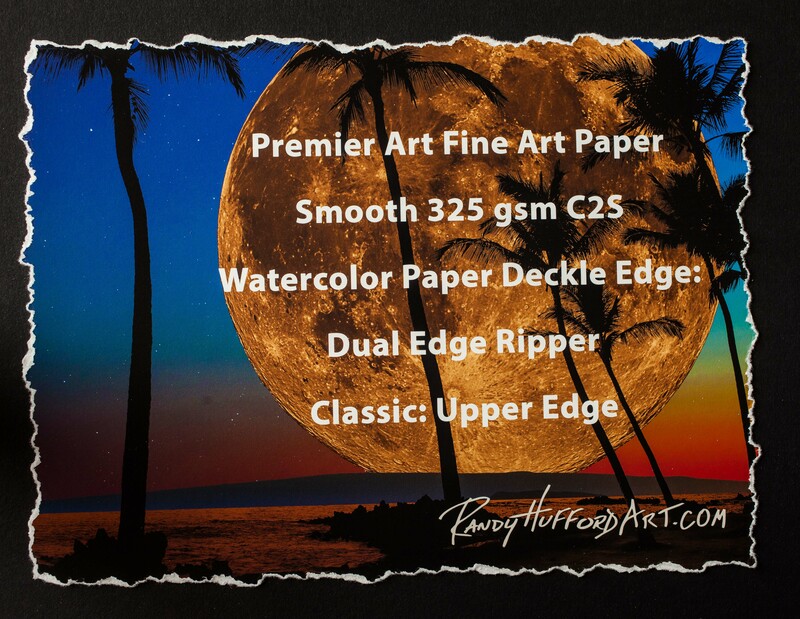 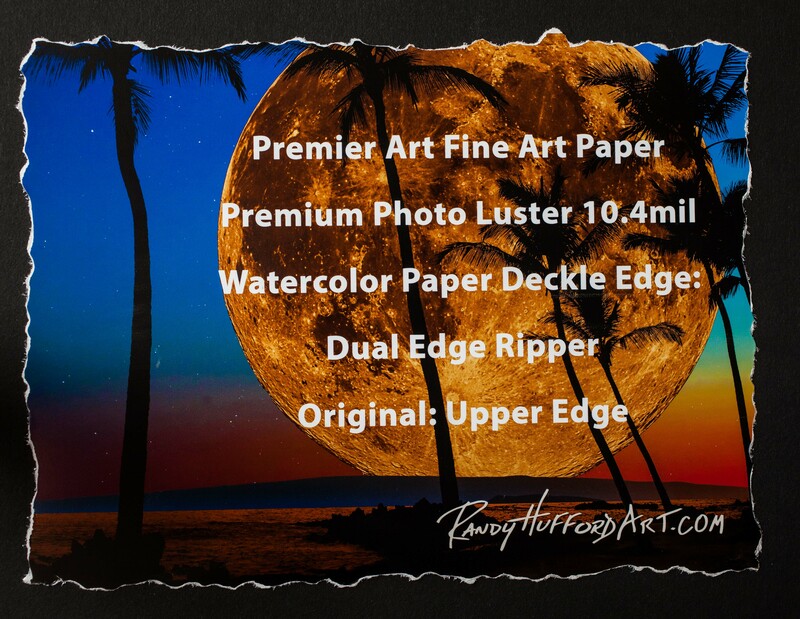 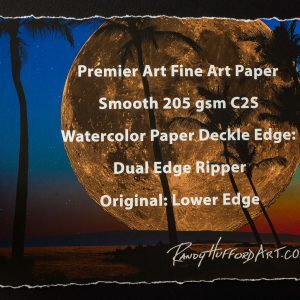 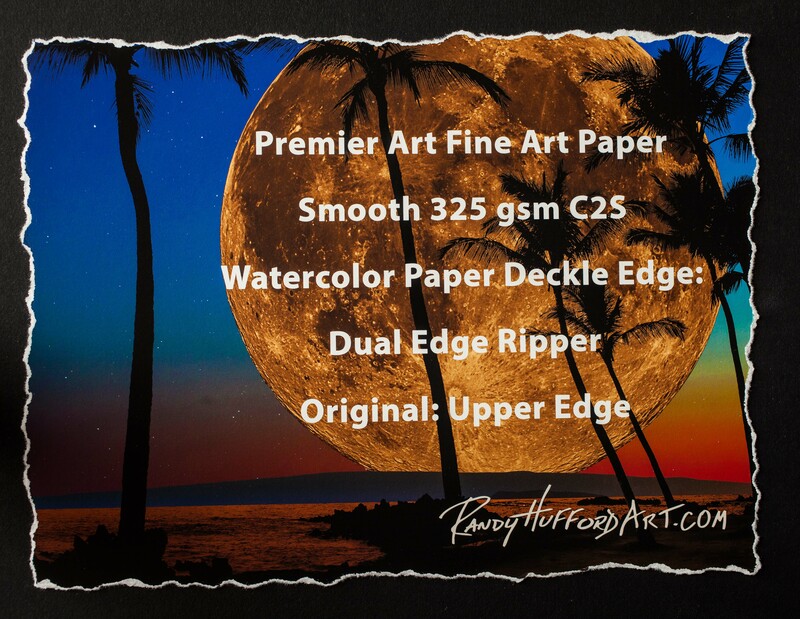 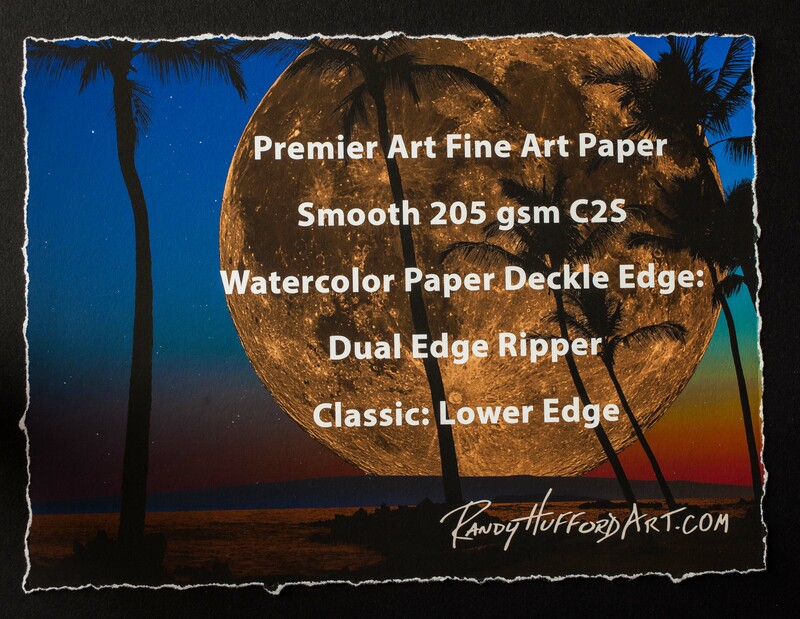 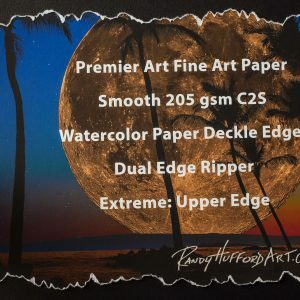 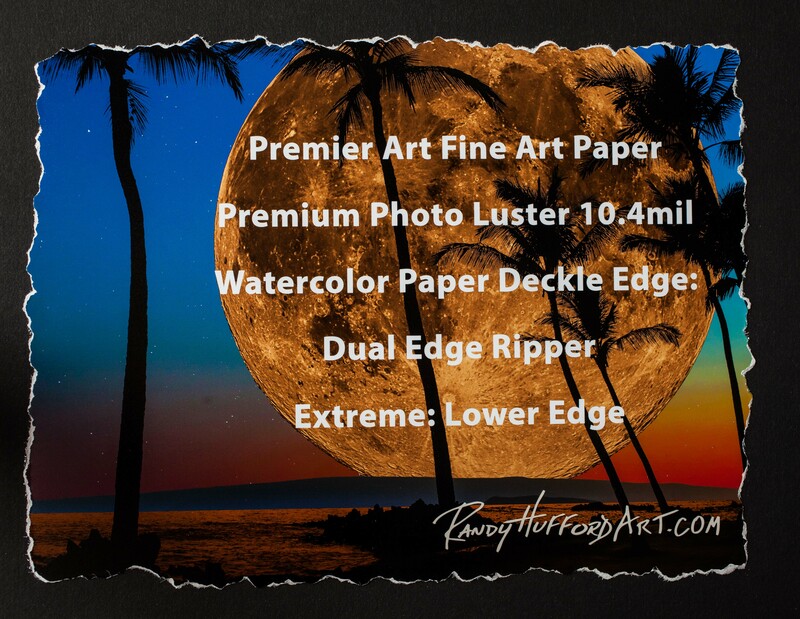 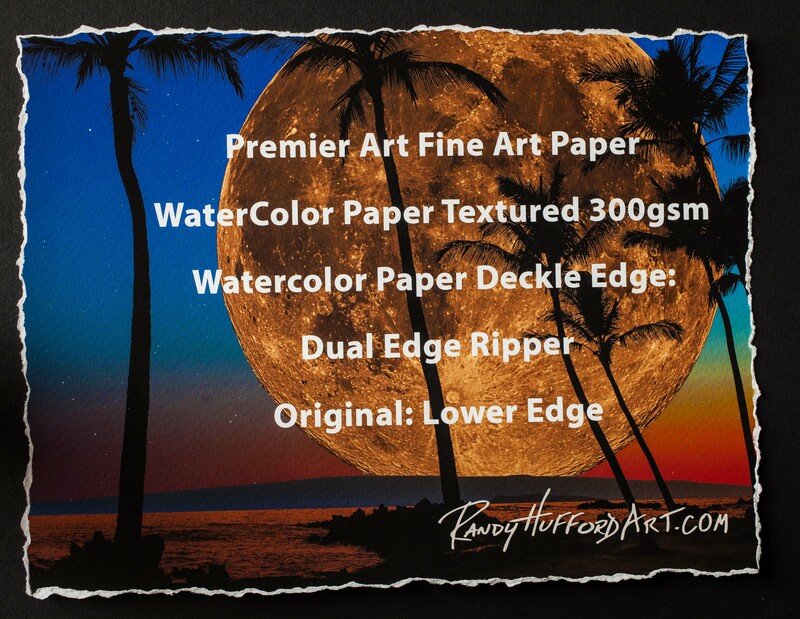 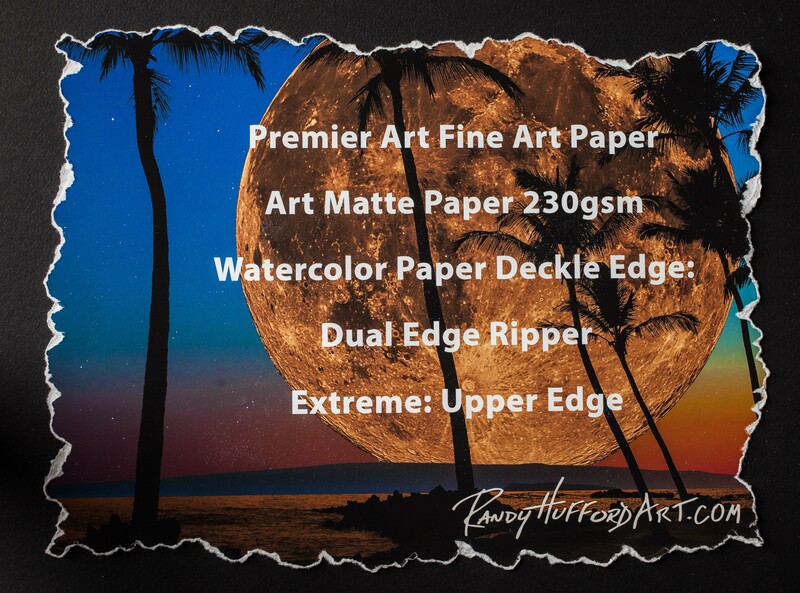 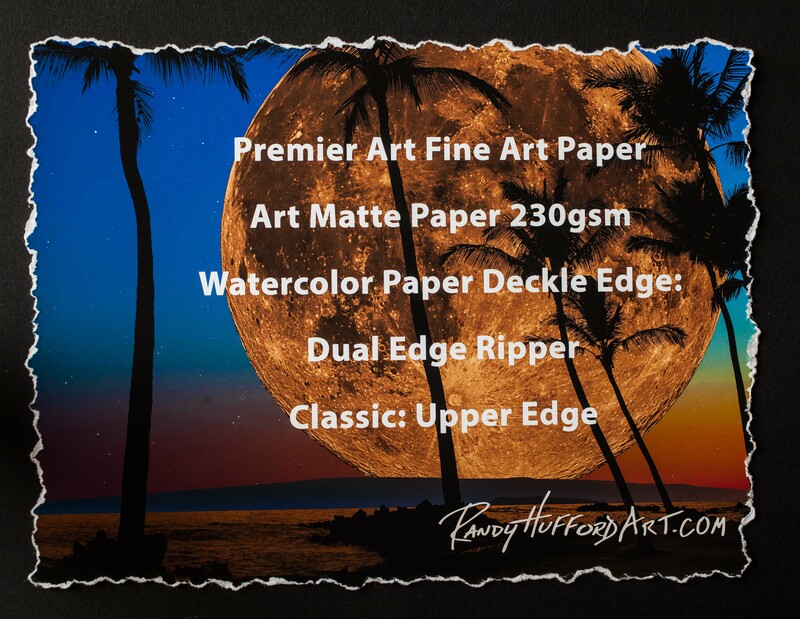 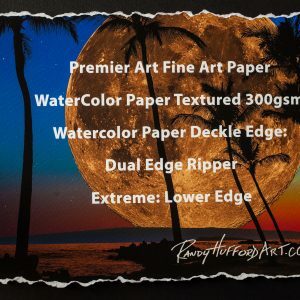 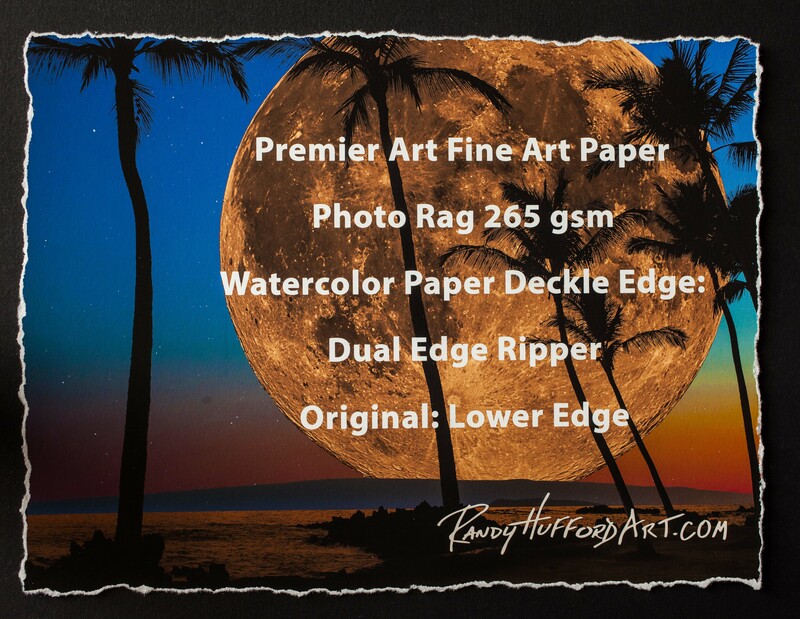 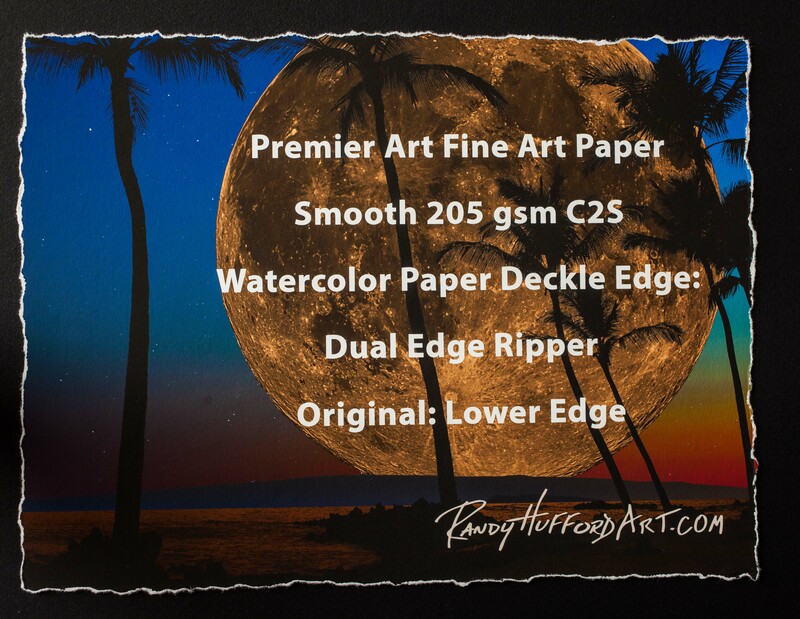 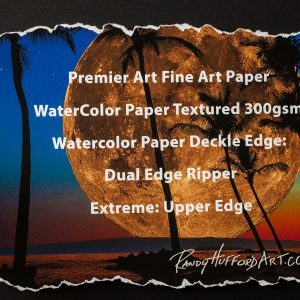 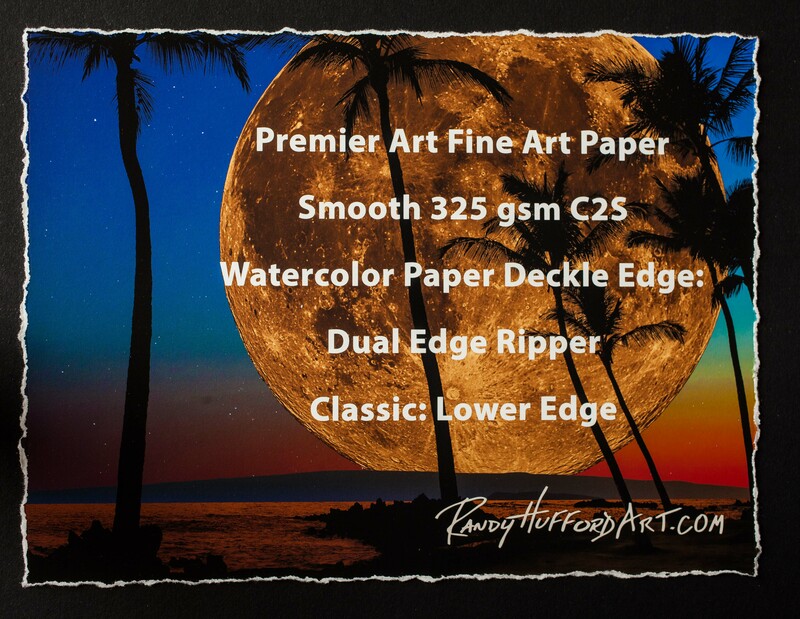 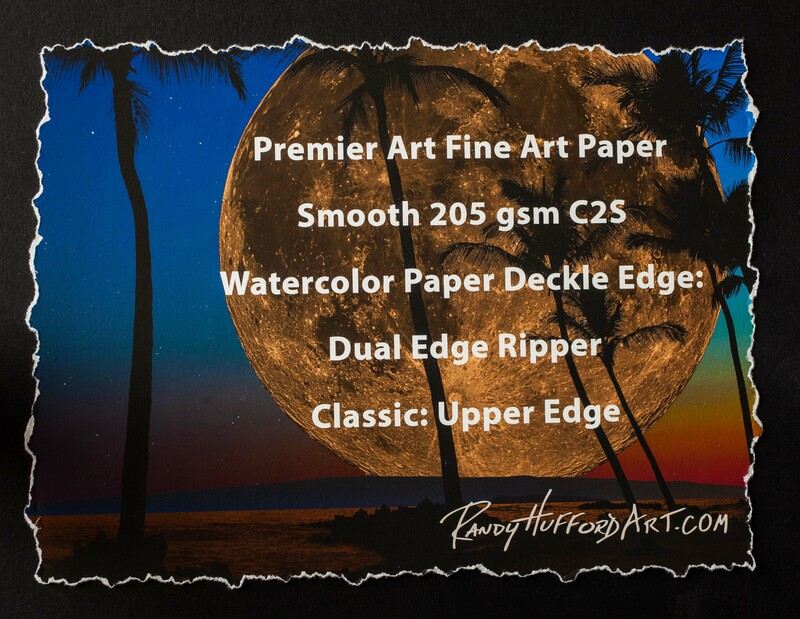 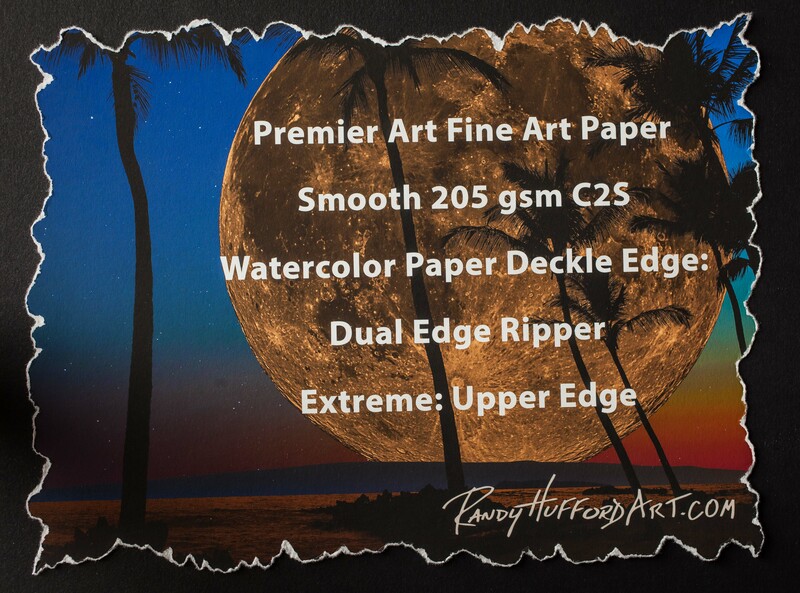 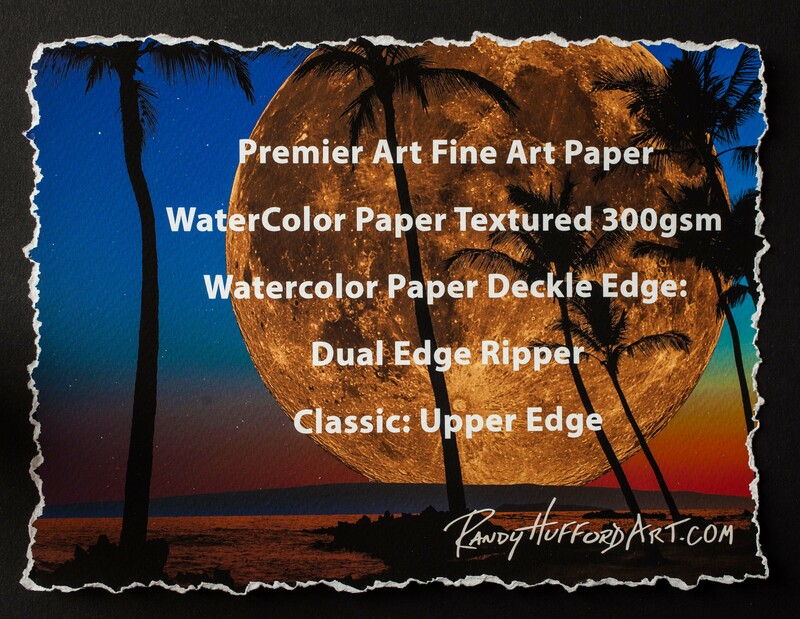 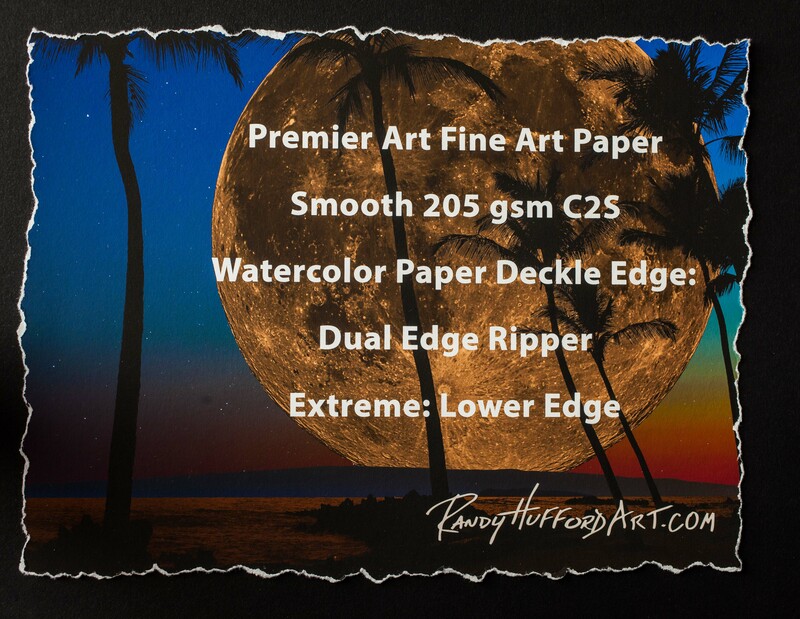 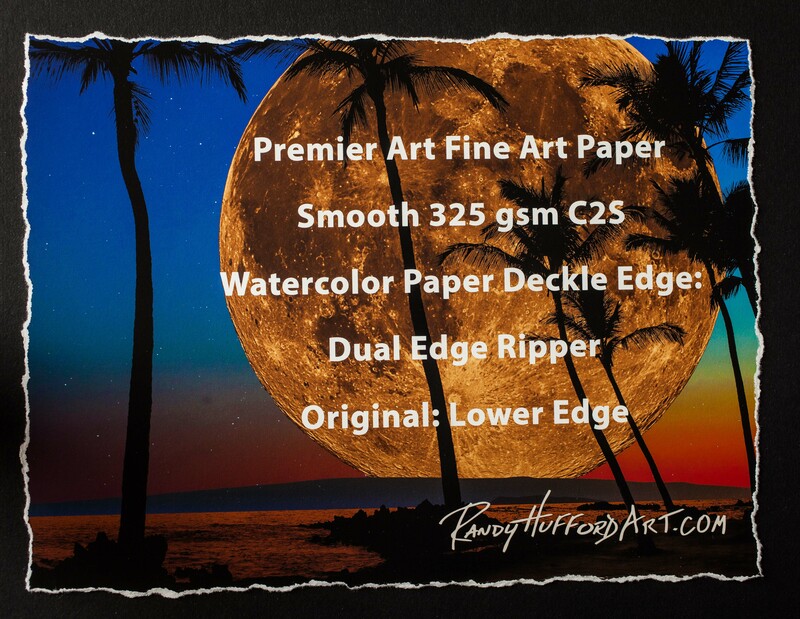 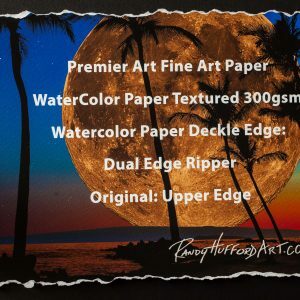 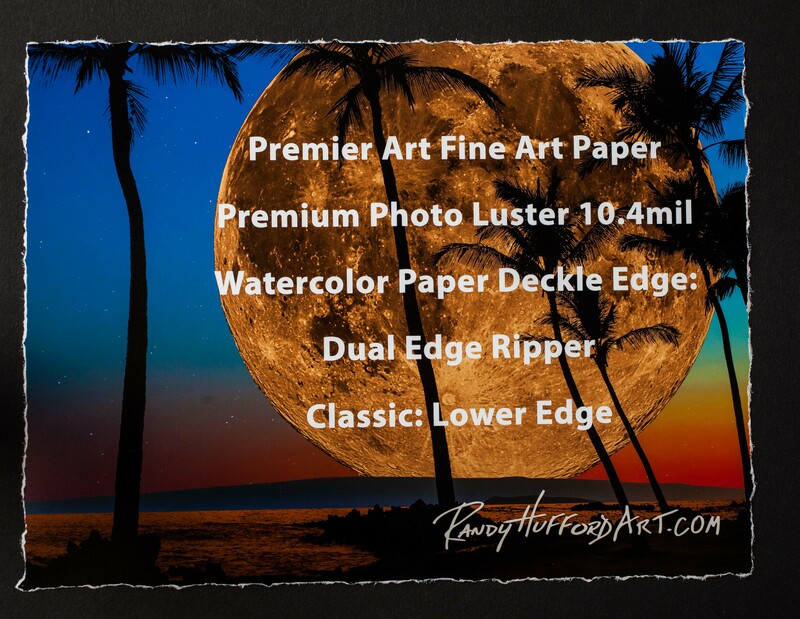 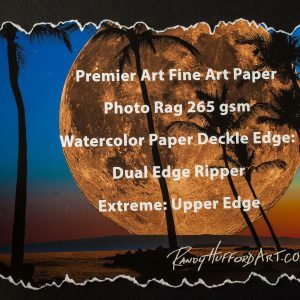 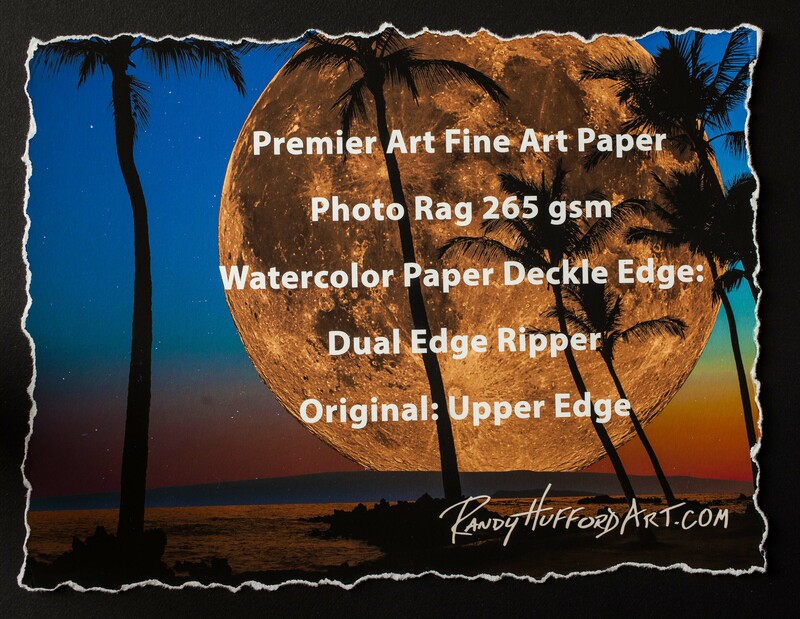 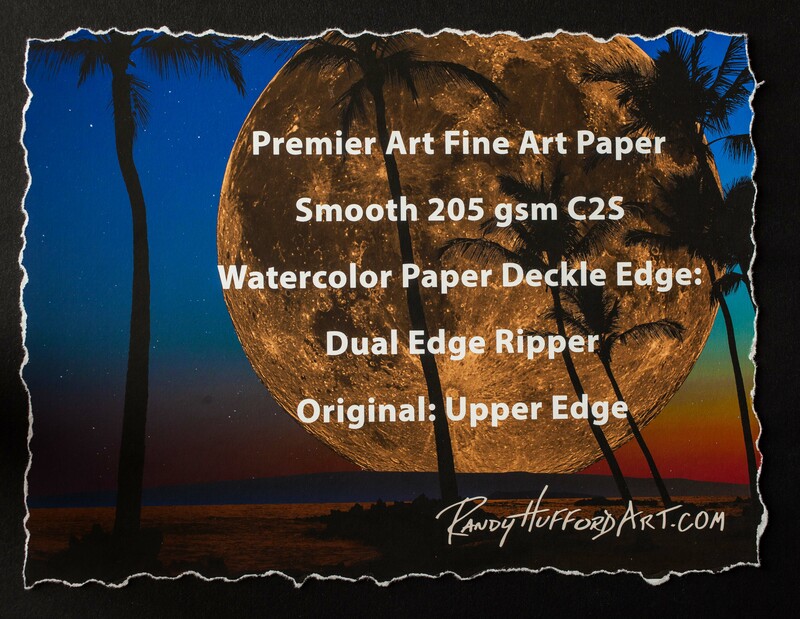 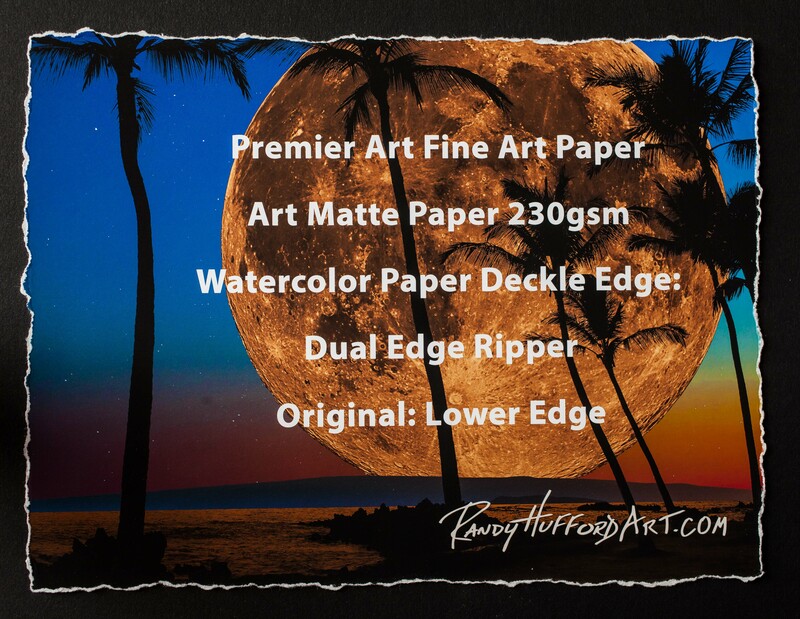 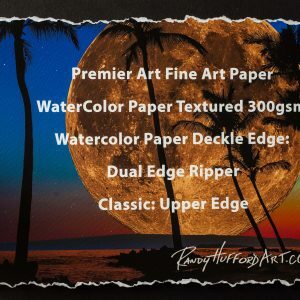 Artists love the look of the feathery “deckle edge” on handmade papers as well as the increased “perceived value” by the customer. 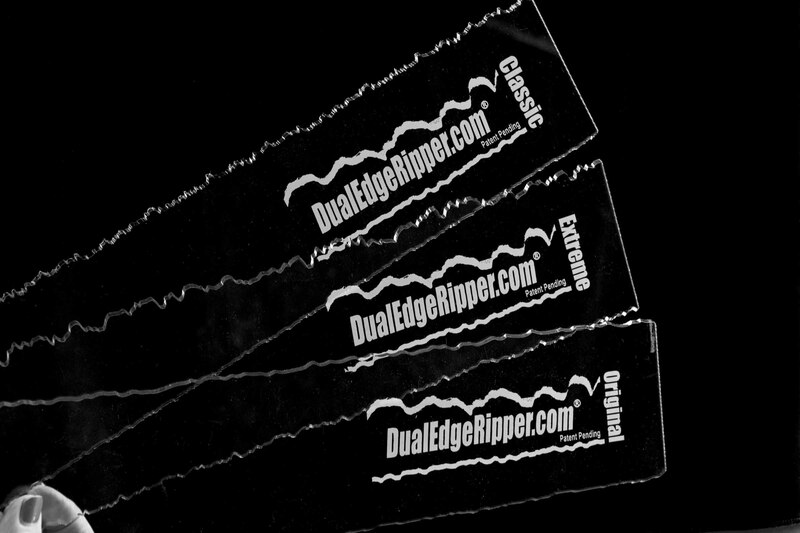 Now you can add a consistent hand torn or deckled edge look to your artwork and prints with the Dual Edge Ripper. 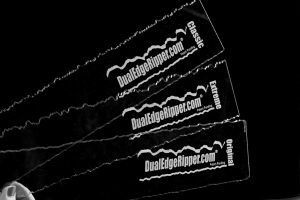 Several patterns are available for the perfect custom edge finishing.